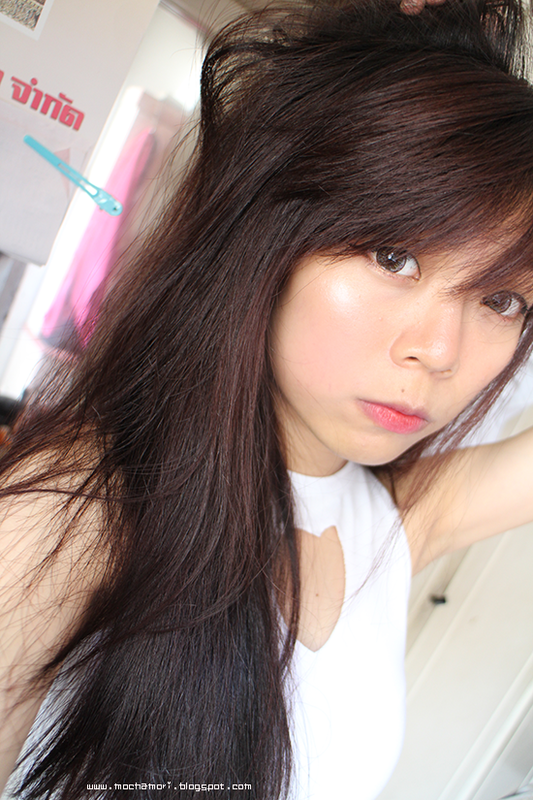 Have been kinda busy with school and exams lately but I'm back with another review post to share with you guys! 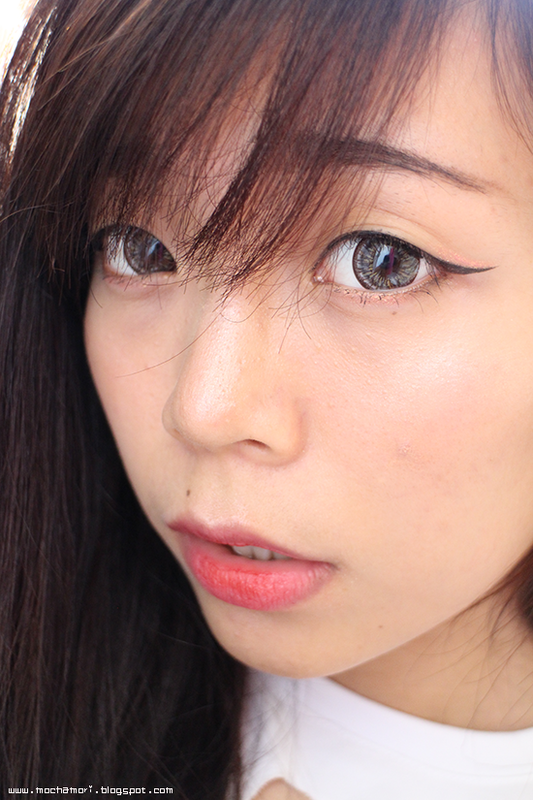 A few weeks ago Klenspop sent me another two pairs of really beautiful lenses to review so here I am! I've been really satisfied with their service so do visit them and try out their range of lenses! These lenses took about 2 weeks to reach me, duration varies on your location! 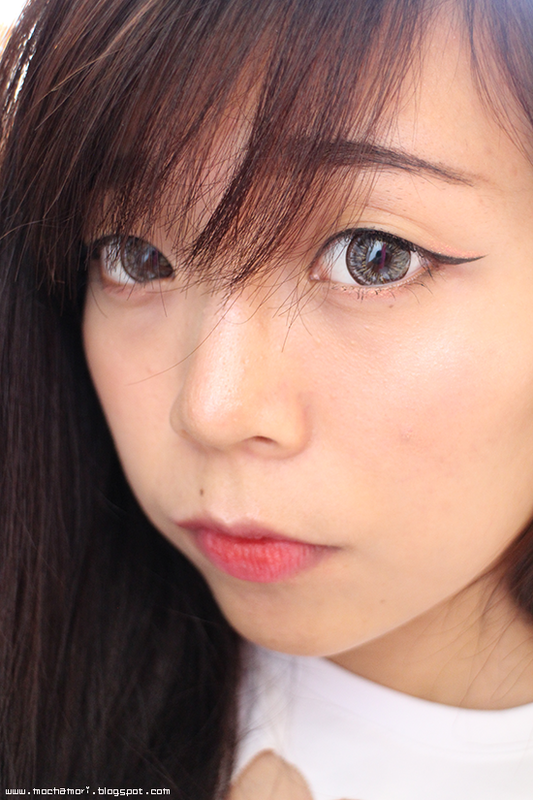 I really really love these pair of lenses! The design and colours look really beautiful and they made my eyes look as though they were sparkling. 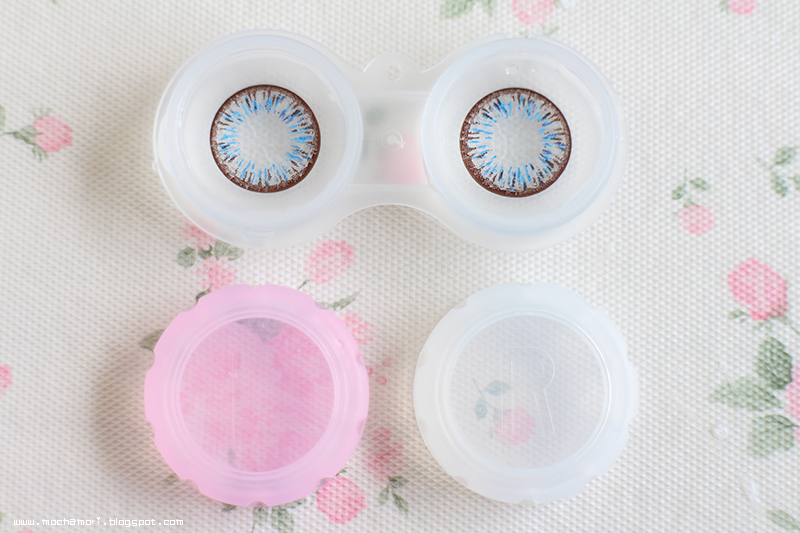 These lenses are actually 4 coloured which made them look intriguing and just so pretty! The whole look looks so soft and made my eyes stand out so much and look so doll-like. No discomfort at all! 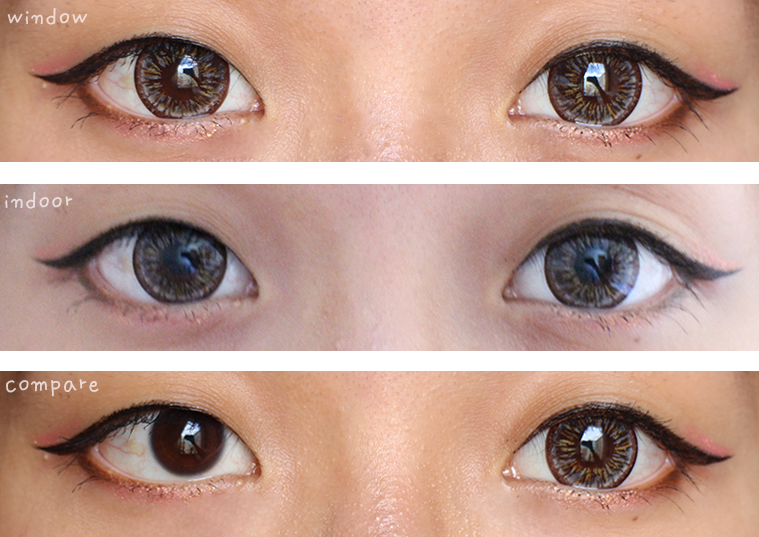 Even though the size is huge, they stayed on my eyes pretty well and did not shift around much. Overall, they felt comfortable and not irritated. Enlargement is very very huge! They made a really big difference to my eyes and I love lenses that give noticeable enlargement as my iris are pretty small. 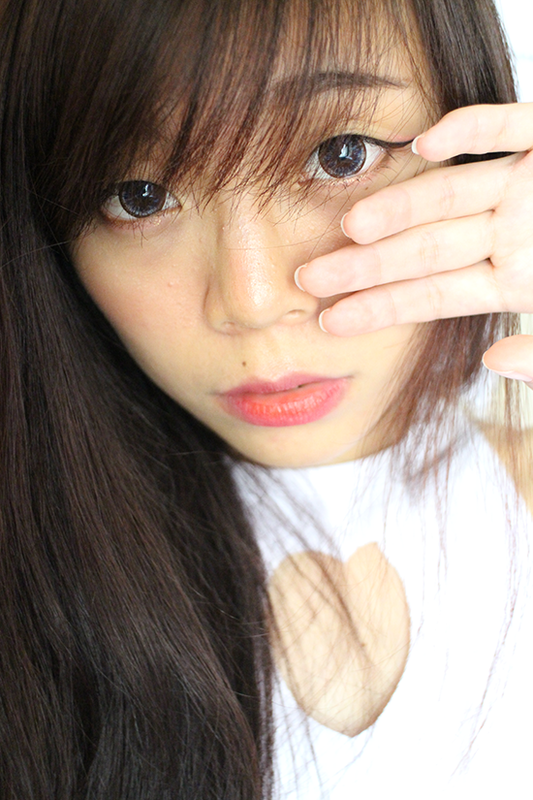 The enlargement and slight dark outer-ring made my eyes appear so big and round, like a doll! 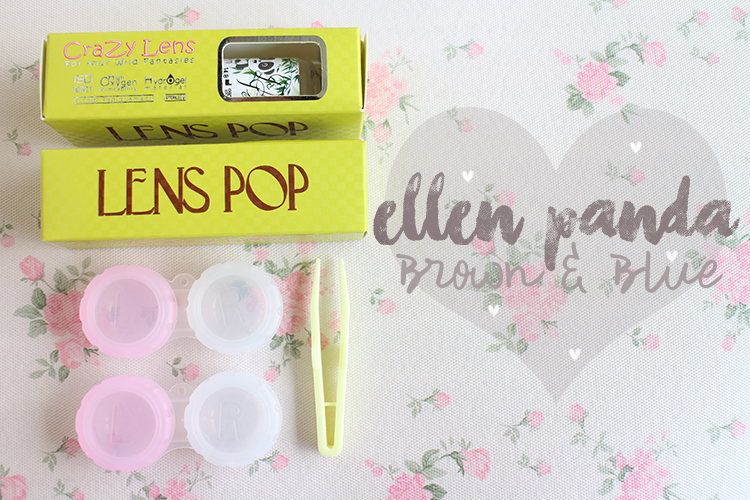 You can purchase "Ellen Panda Brown" from here! 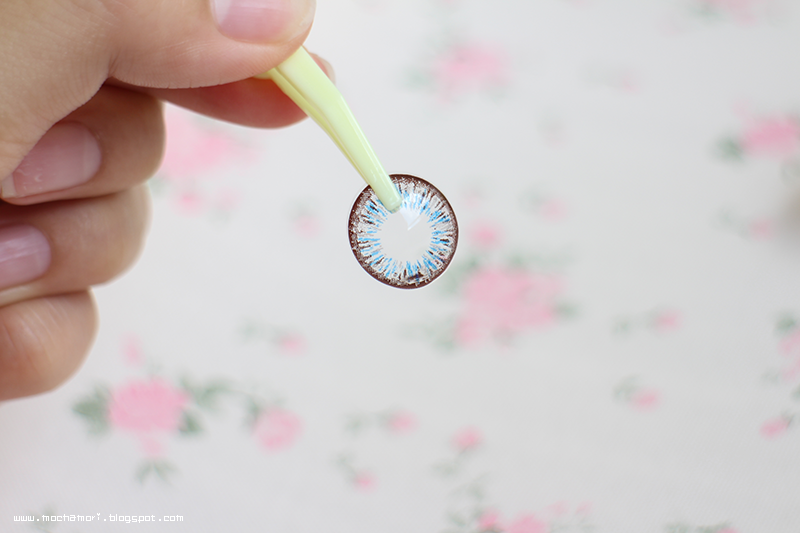 These are similar to the Ellen Panda Brown lenses that I reviewed above just that this is in the colour, blue! 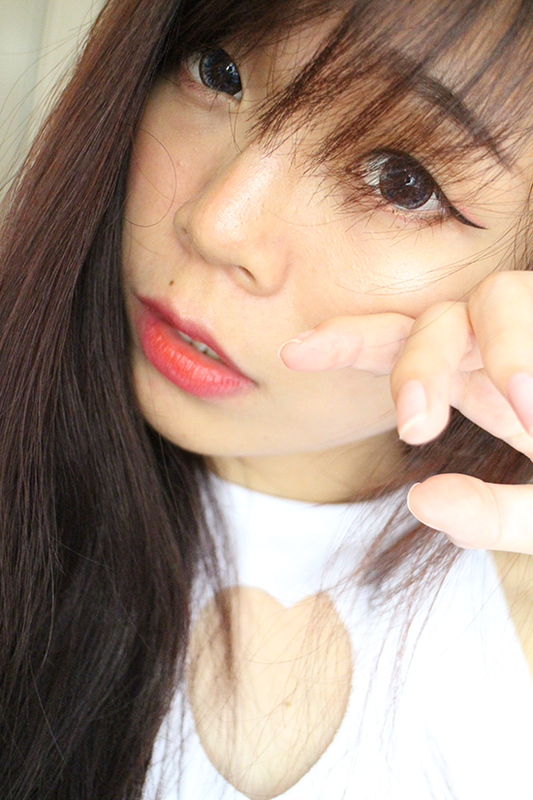 I was so busy taking pictures of myself that I forgot to take close up pictures of them, will update this post when I wear them again! 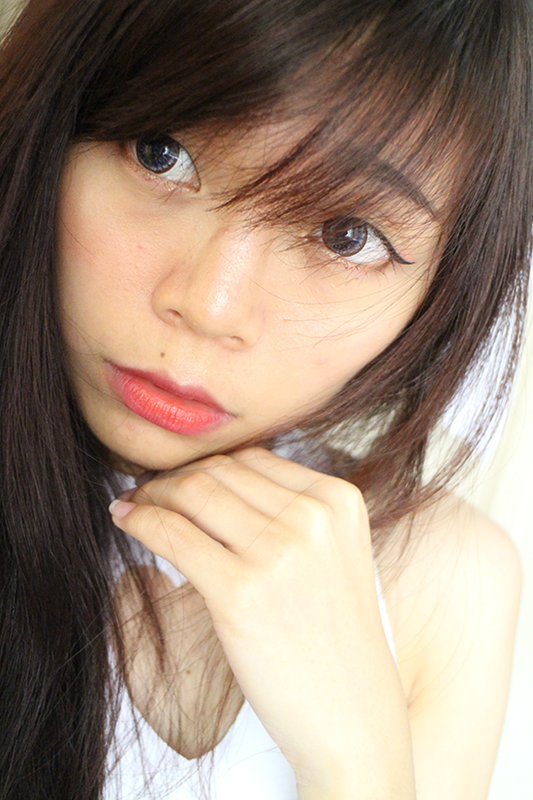 Even though I have dark eyes, the blue still can be seen in both indoors and outdoors which is nice! 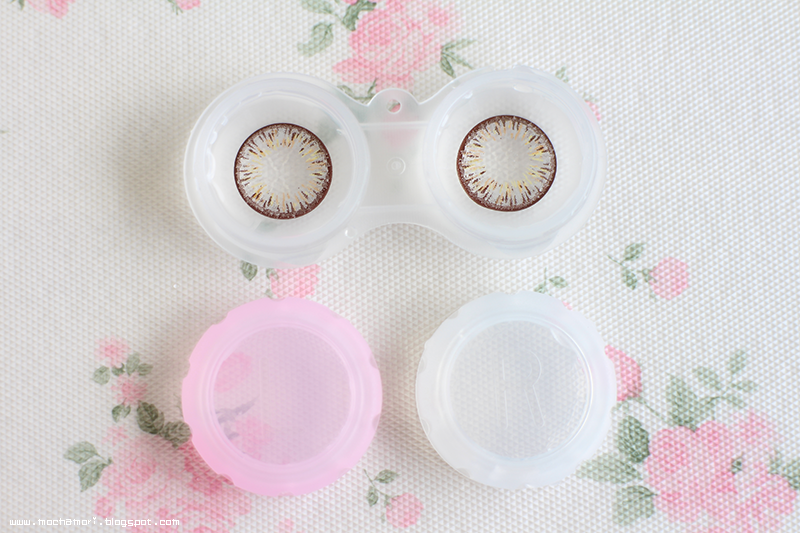 I think this series of lenses look really beautiful and I'm so happy to have a chance to review them thanks to Klenspop! 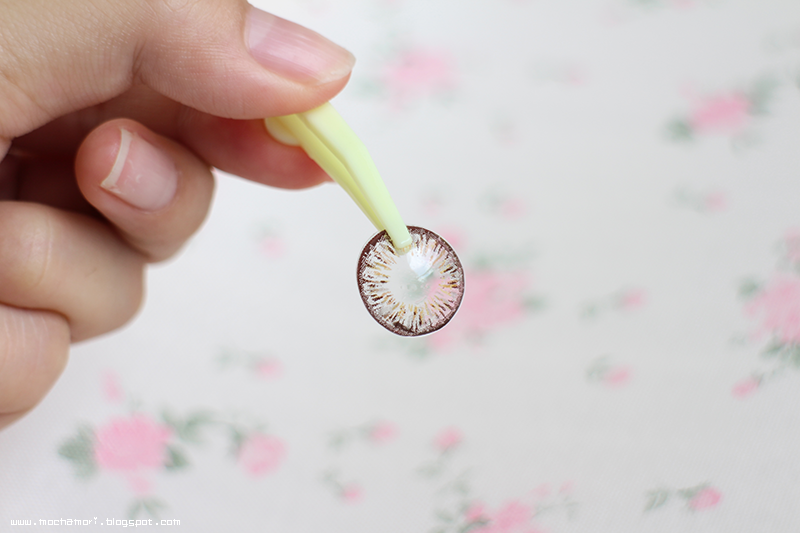 *u* They look so pretty and enhances my whole look I wish they will never expire aha! You can purchase "Ellen Panda Blue" from here! That's it for my review and special thanks to Klenspop for them!